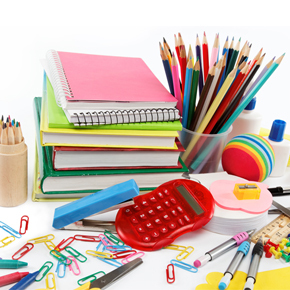 Home > School Supplies> Teaching Supplies and teaching aids including arts and music to all schools in Cambodia. We have starter packages new schools. 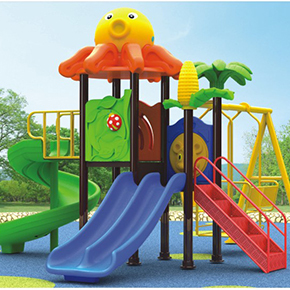 This would include playground, mats and turf, and curricula appropriate for the Cambodia. Please write to us with your specific needs and we will tailor a solution to your needs and budget. Please visit our quote catalog for more details.